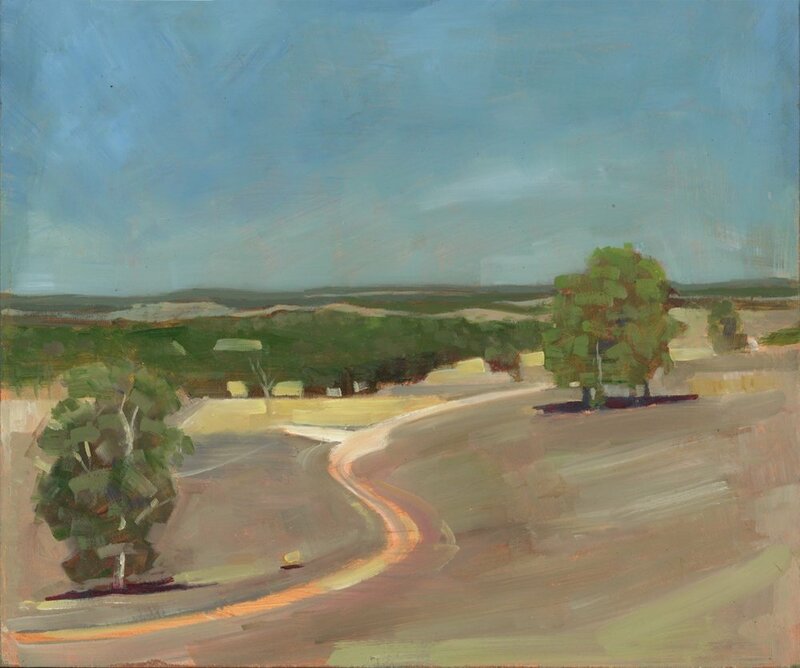 Ken Wadrop is one of the original ‘high street realists’ who earned himself a national reputation after the exhibition from the Art Gallery of WA in 1980 travelled to the national gallery of Victoria and Gallery of NSW. At the time, these three artists were capturing the contemporary of what was typical Fremantle and which has now become a historical record. Passionate, talented and unique in his view Ken Wadrop is one of our important artists in the history of WA artists.